Consistent Business Growth- SeneGence is growing every day, as women and men around the world discover that they can create a booming career by representing our products that really work. I can proudly say that both our sales and sponsoring numbers continue to increase significantly (we’re talking double digits!) over the same time last year. Once again, we are moving with strength and confidence into a new calendar year. 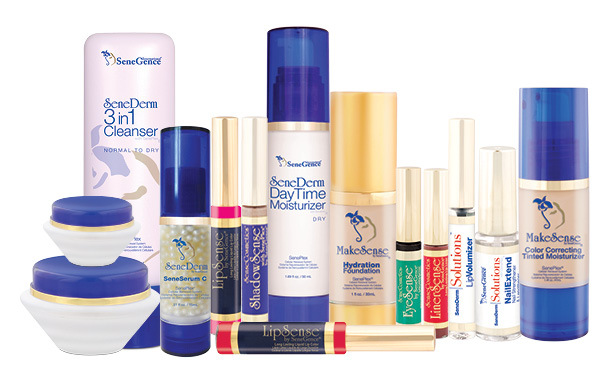 The success of SeneGence as a company is a direct correlation to, and result of, YOUR success as well. The efforts that you have put into your businesses this year are tangible, congratulations! A healthily growing company is good news to all, as we can continue to funnel our success into growing and changing lives all over the world. Products that Really Work and are Always Improving– I am proud to say that SeneGence continues to offer products that actually work the way we say they do- they are anti-aging, long-lasting, and good for your skin. However, I also take great pride in the fact that we are constantly improving our formulations, to ensure that they remain at the very top in terms of quality in the market place. One such example of this is our new and improved SeneSerum-C, which does so much more than moisturize with stabilized vitamin C. The new formula also protects from the damage of ‘urbanization’- pollution and free radicals that can wreak havoc on your skin. SeneGence will always remain committed to quality and the most advanced technologies known today, so that you are able to represent our products with confidence and pride. International Growth and Achievements– As of this year, SeneGence brands are offered in 16 countries throughout a variety of regions worldwide, with more to come as people around the world hear about us and want to become a part of the SeneGence family. How exciting is it to know that our vision of a global business opportunity has come true? 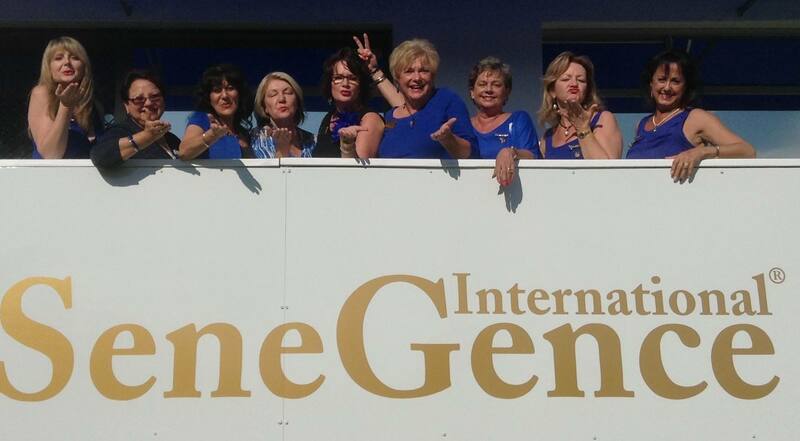 SeneGence Distributors have the chance to build a global business by sponsoring internationally, helping others around the world to find beauty, confidence, independence, and happiness on so many levels. Especially, YOU– words cannot express how very thankful I am for each and every one of you. 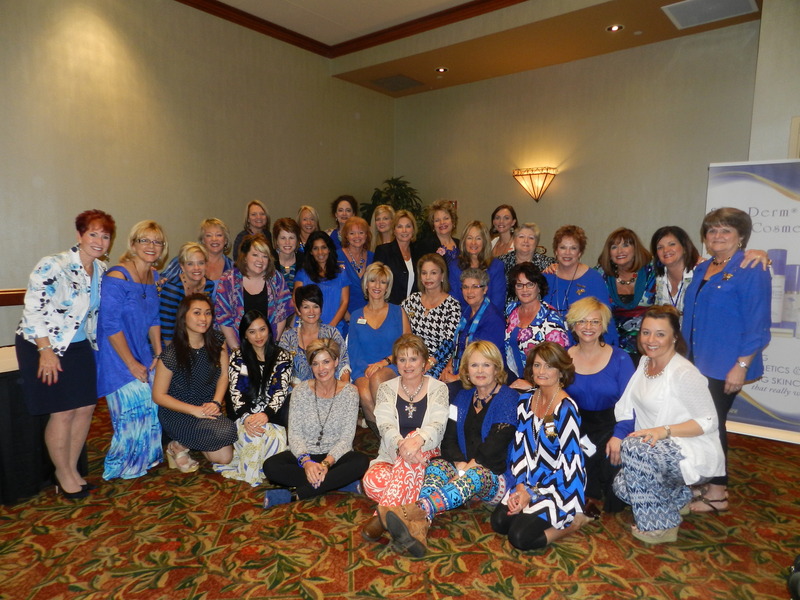 To my Leaders, whom I was able to spend a great deal of quality time with last month at Leaders Conference, to the Distributors I have not yet had the privilege of meeting- I am so grateful that you have chosen SeneGence to be in your lives. Our SeneSisterhood bond is one of the most unique and special things that I have been able to experience in my lifetime. Thank you for joining me on this journey to success. This month, be sure you are filling your booking calendars for the holidays, and into the 2015 year. This is the most lucrative time of year to work your business, with holiday gift-giving and entertaining! 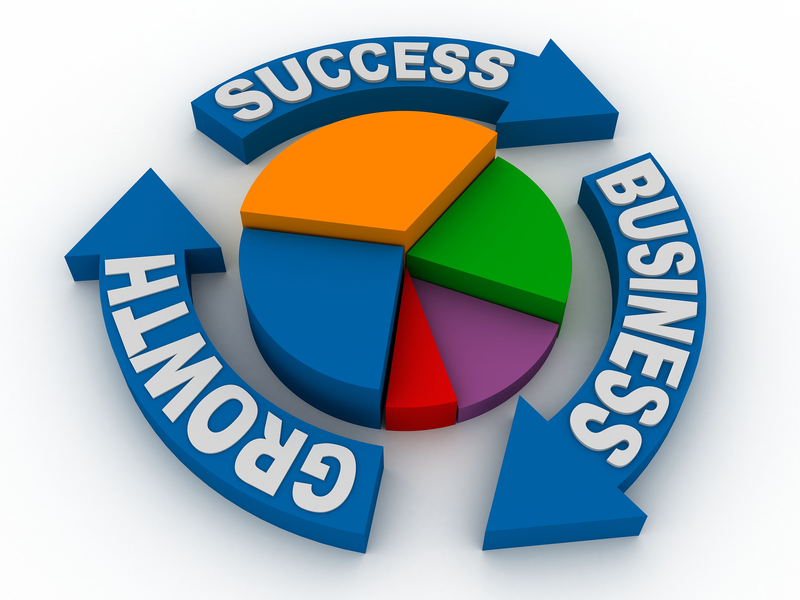 Plan now, and ride the wave of success as you benefit through the end of the year and into next. I wish a bounty of blessings and happiness to you and your families for the Thanksgiving holiday.